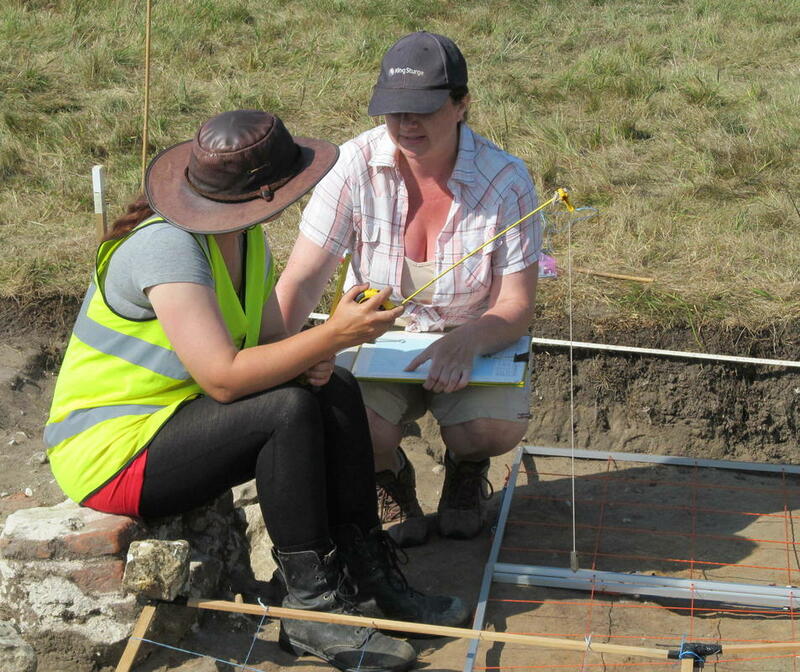 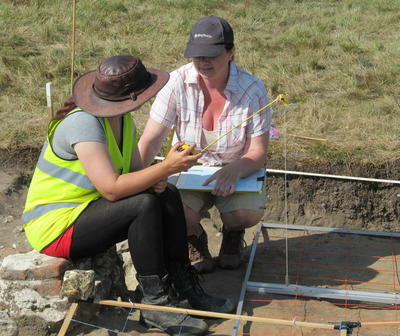 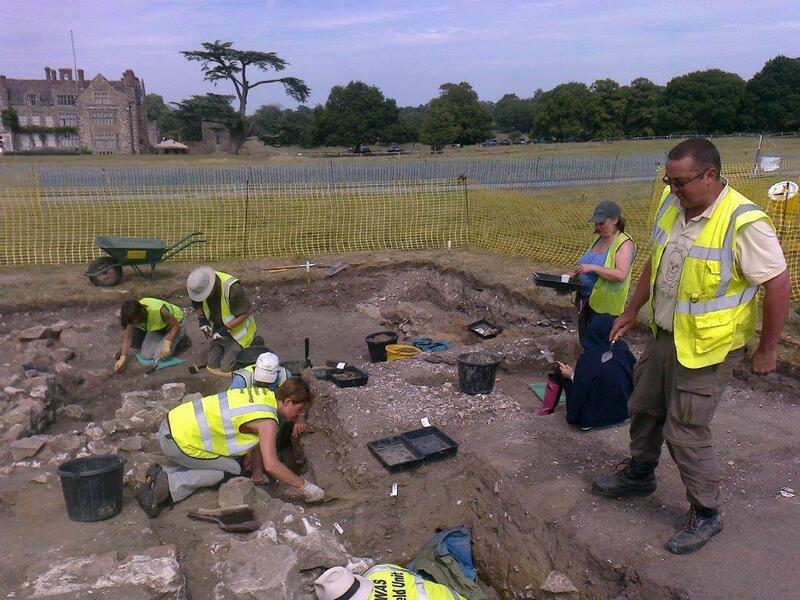 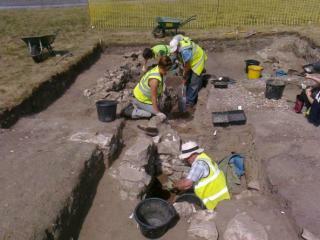 Excavation at Parham House over the period 17th to 31st August 2013. 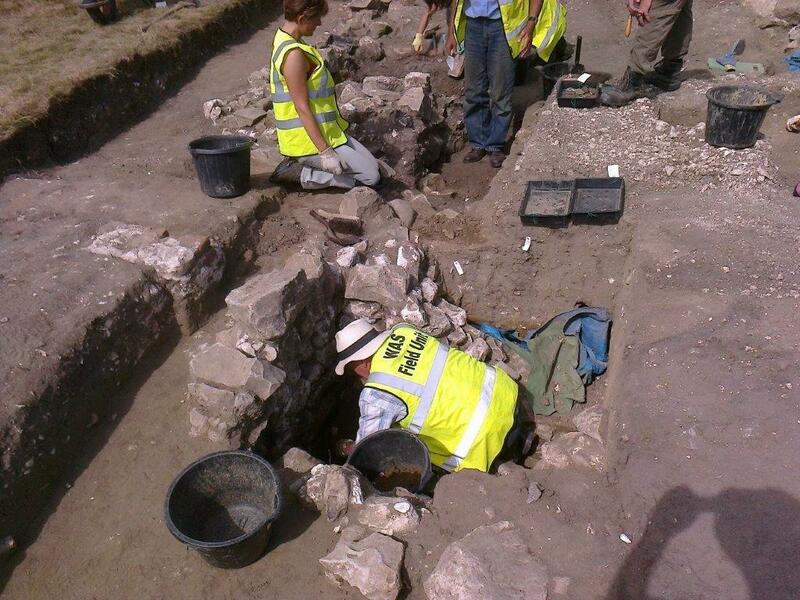 Worthing Archaeological Society excavated a series of trenches and test pits in 2009. 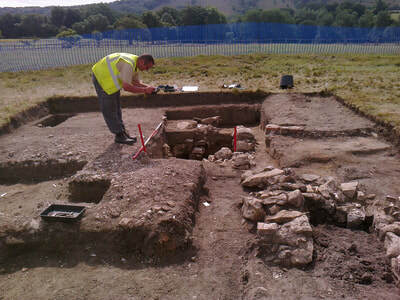 These revealed the presence of a chalk surface, thought to represent the yard of the parsonage demolished in the 1730s.